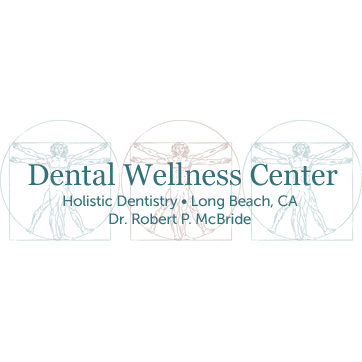 Robert P. McBride, D.D.S., has been practicing dentistry in Long Beach, California for over 35 years and has achieved a level of expertise that few dentists in the U.S. can claim. He is a health-centered dentist who is dedicated to building trustful relationships with each patient. His holistic practice maintains personalized attention and individual diagnostic time that allow patients to understand their dental problems and become participants in their own health care. Dr. McBride received his Bachelor of Science from UCLA and his Doctorate in Dental Surgery from The College of Physicians and Surgeons of The University of The Pacific. 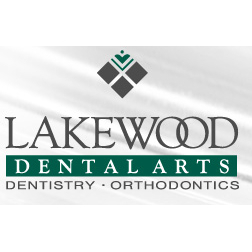 He is a member of an elite group of dentists who have achieved Fellowship and Master status with the Academy of General Dentistry, which reflects his ongoing commitment to provide quality care through continuing education. He is one of just over 300 dentists worldwide who have been accredited in all four training levels in Orognathic Bioesthetics. While these recognitions illustrate Dr. McBride’s dedication to providing the best that dentistry has to offer, he also has achieved numerous other merits in the field of dentistry. Contact Us About Our Zoom Whitening Special!